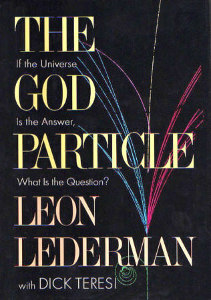 Probably my favorite book by Leon Lederman, The God Particle provides a fascinating summary of modern physics accessible to all readers. 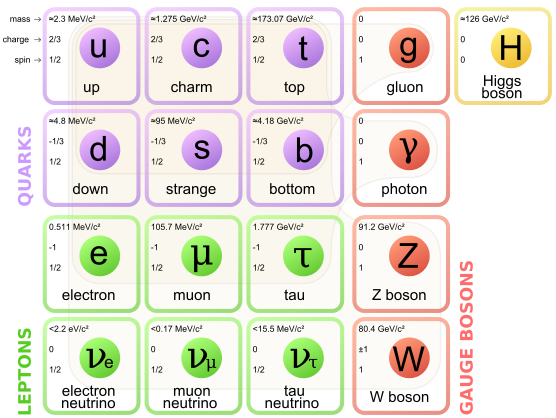 Anyone interested in understanding the Standard Model should check out this book. 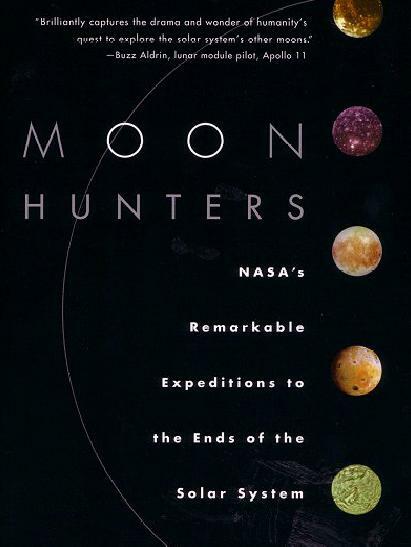 In fact, this book should be read by any student beginning a course in physics.